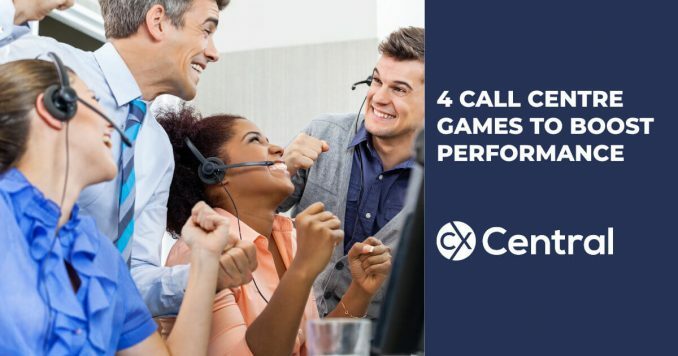 There is a new call centre outsourcer entering the Australian call centre industry with one of the global power houses deciding to open up a 300 seat contact centre in Melbourne Australia. 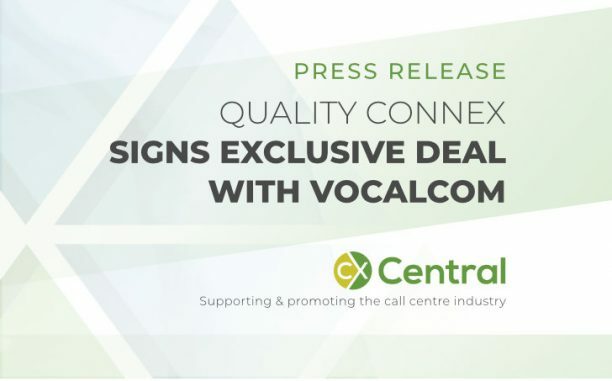 Quality Connex and Vocalcom have joined forces with a new distribution model for call centre tecnology announced today in Australia and New Zealand. 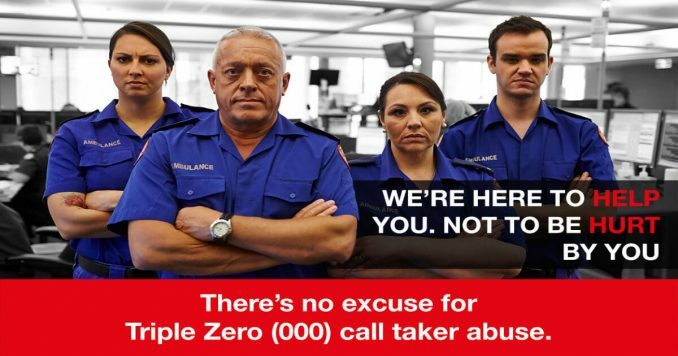 Pretty sad when the NSW Ambulance Service has to commence a campaign to stop the Triple Zero (000) call takers from being abused. 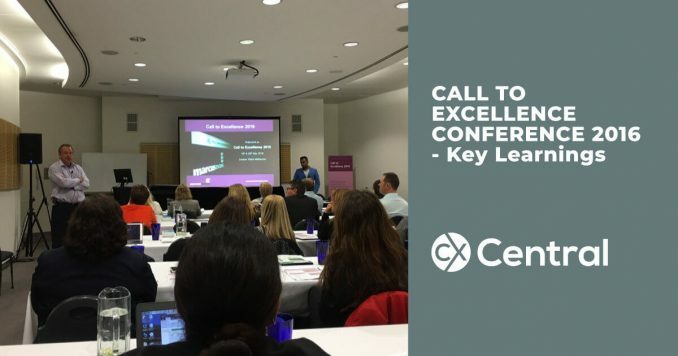 ay one of Call to Excellence 2016 kicked off in Melbourne today with a bunch of great speakers and a very engaged and eager to learn audience. 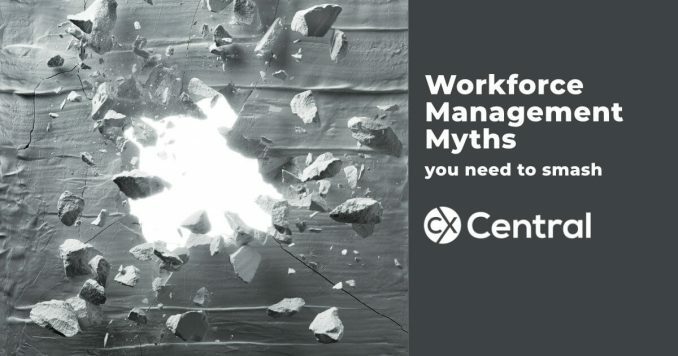 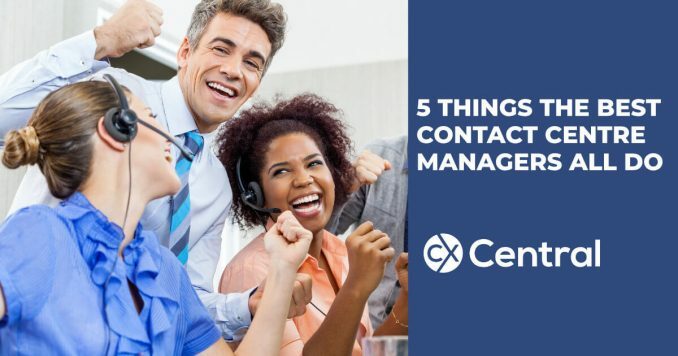 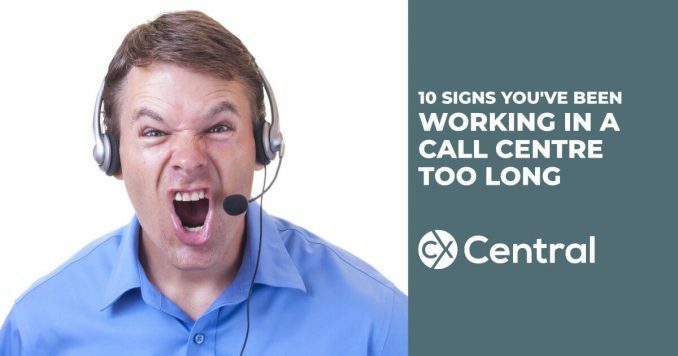 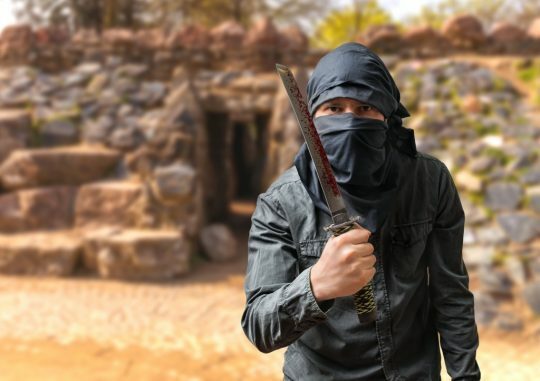 Smash though these 10 workforce management myths to get your call centre performing more efficiently and improve staff engagement. 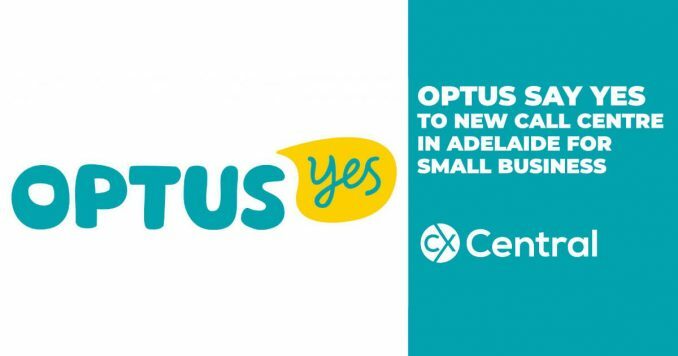 Optus announce a dedicated Adelaide based call centre as part of their new SMB strategy providing more support to small businesses. 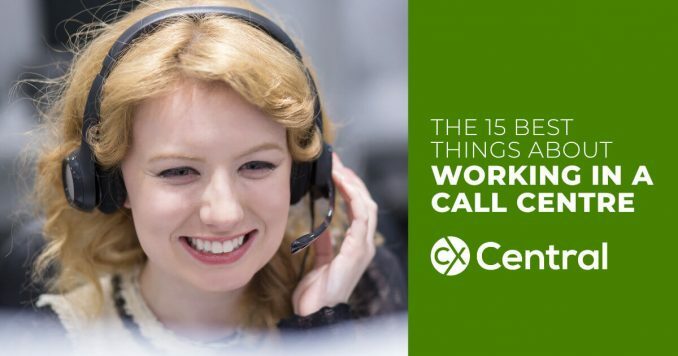 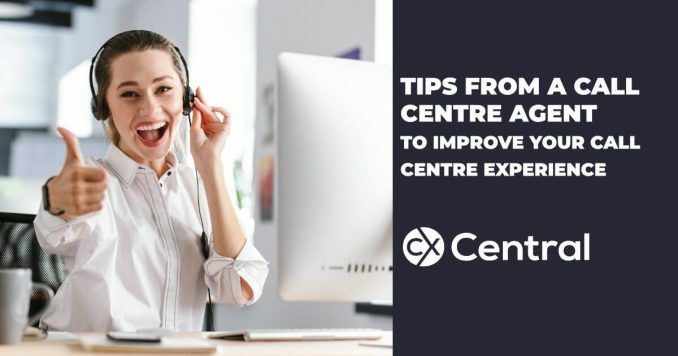 Yes we know you hate calling us so we reveal some insider secrets to make your call centre experience more enjoyable for the both of us. 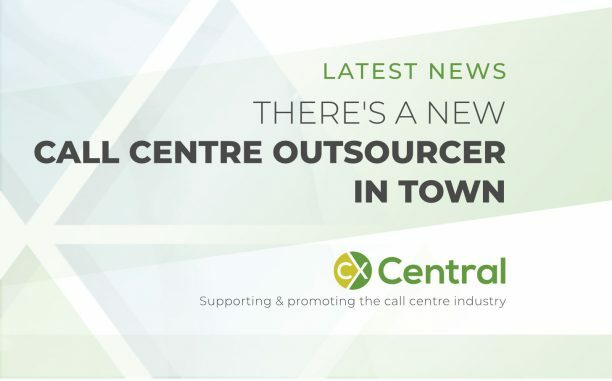 We continue to highlight call centres that truly make a difference in our community. 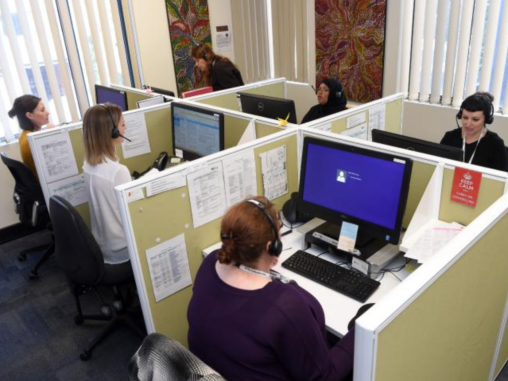 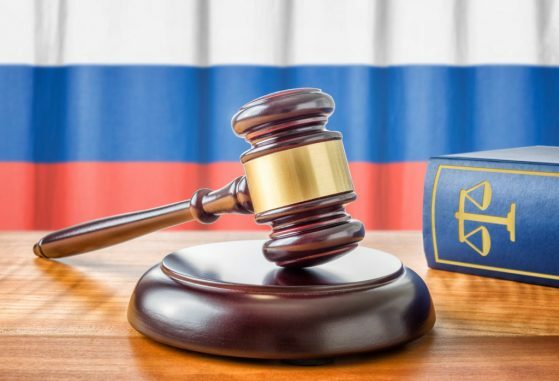 In this article we take a look at the Safe Steps call centre.